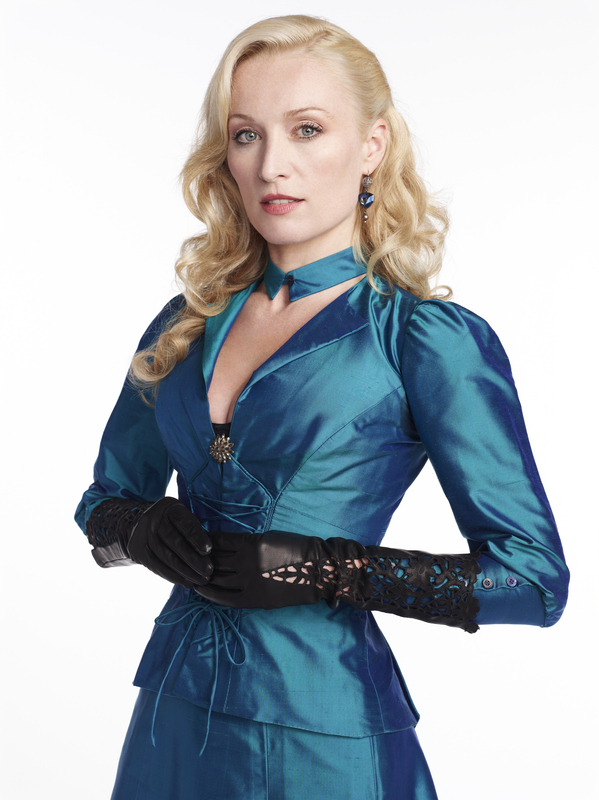 Victoria Smurfit as Lady Jane. . HD Wallpaper and background images in the Dracula NBC club tagged: dracula nbc jonathan rhys meyers katie mcgrath jessica de gouw lucy mina murray lady jane. This Dracula NBC photo might contain hip boot, thigh boot, camisero, shirtwaister, camisa, shirtwaist, bien vestido persona, juego, juego de pantalones, traje pantalón, persona bien vestida, traje, pantalones traje, pantsuit, and pantalones de traje.